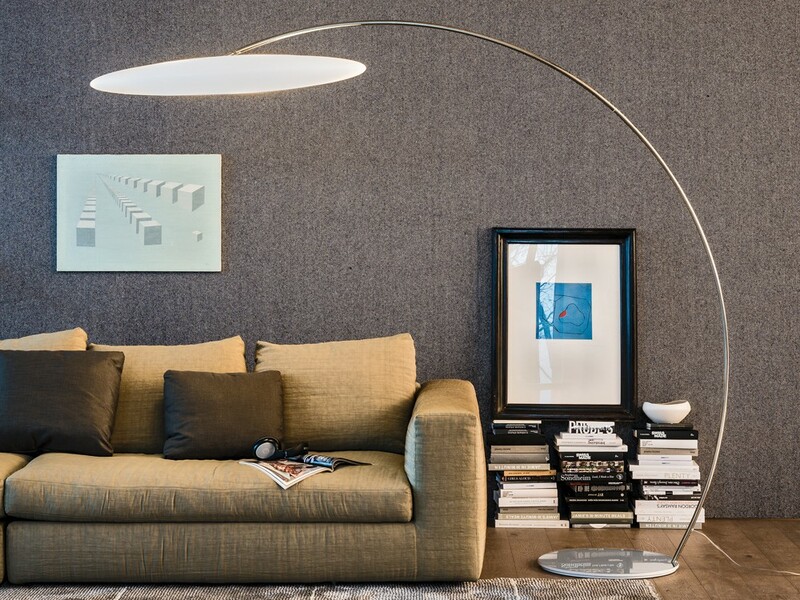 The Astra Arc Floor lamp features a huge curve which bends to over six feet in height. 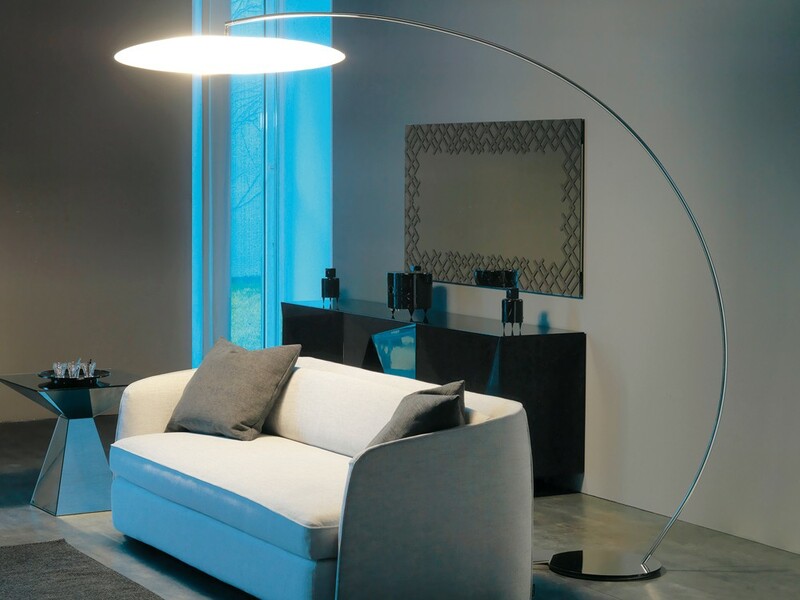 The Astra Arc Floor lamp features a huge curve which bends to over six feet in height. 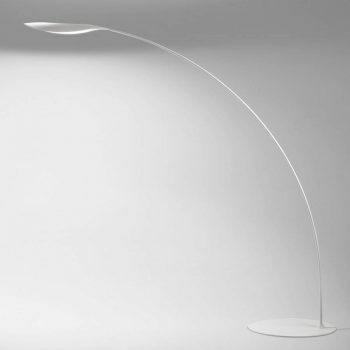 This unique design includes a white polyethylene lampshade, which is a meter long. 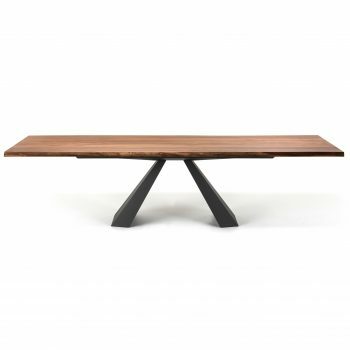 Looks especially great over a relaxing sofa as it seamlessly becomes the centrepiece of any interior. 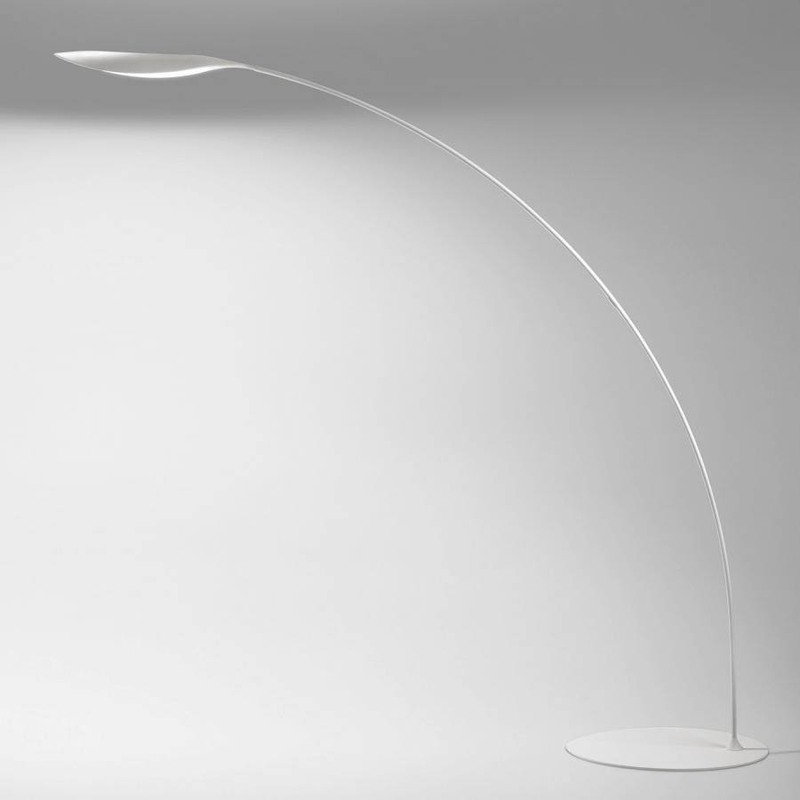 Floor lamp with white polyethylene lampshade. Base and stem in chromed steel. 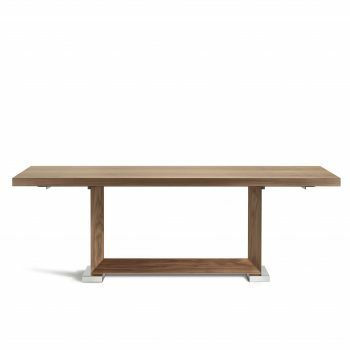 2 x E27 23W - not included, switch included.